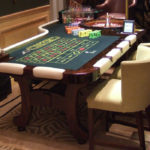 TCSJOHNHUXLEY are renowned globally for designing and manufacturing the highest quality expertly crafted Roulette gaming tables. 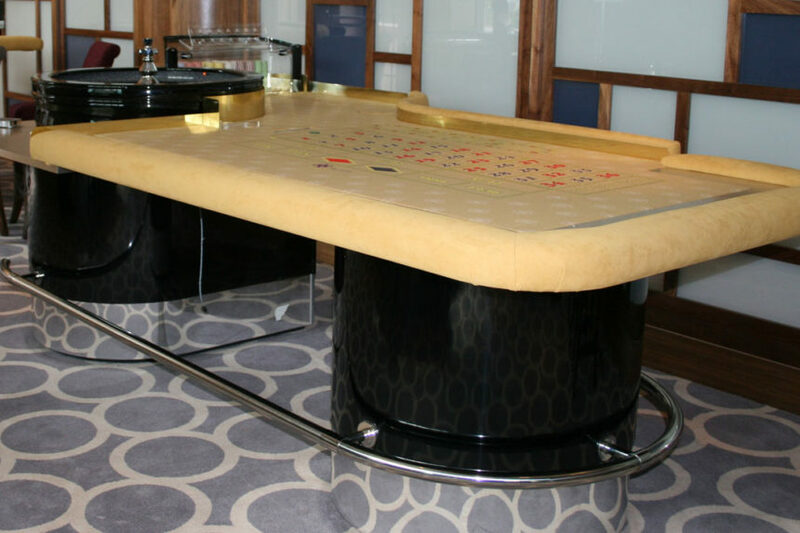 With a long history of crafting the world’s finest live gaming tables, TCSJOHNHUXLEY expertly manufacture each Roulette table with a mix of precision engineering and master craftsmanship, resulting in a stunning and technologically advanced gaming table. 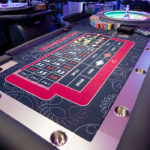 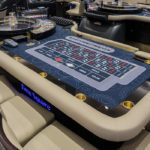 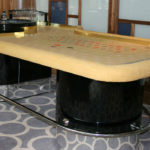 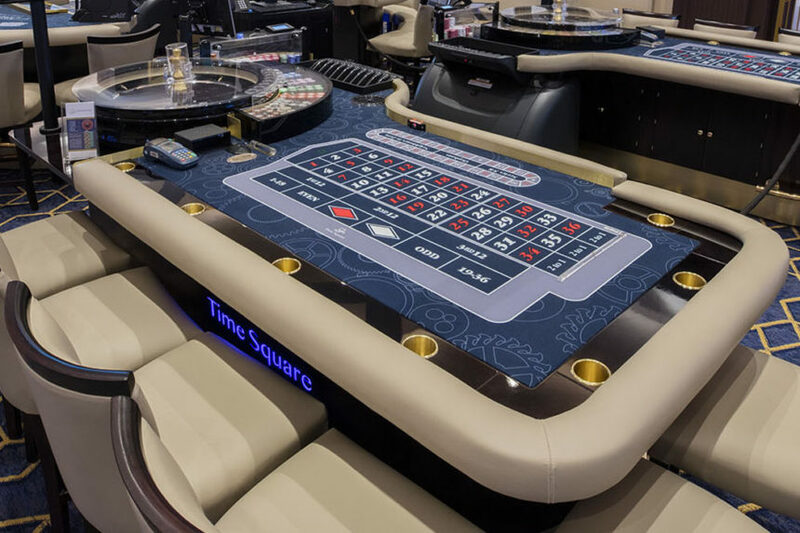 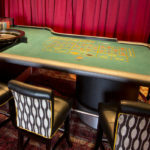 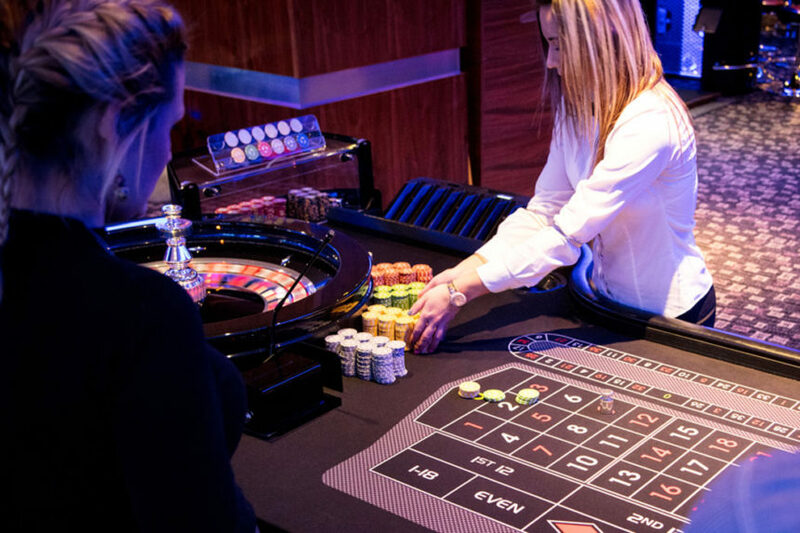 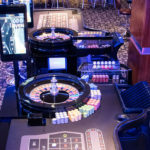 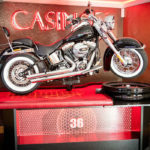 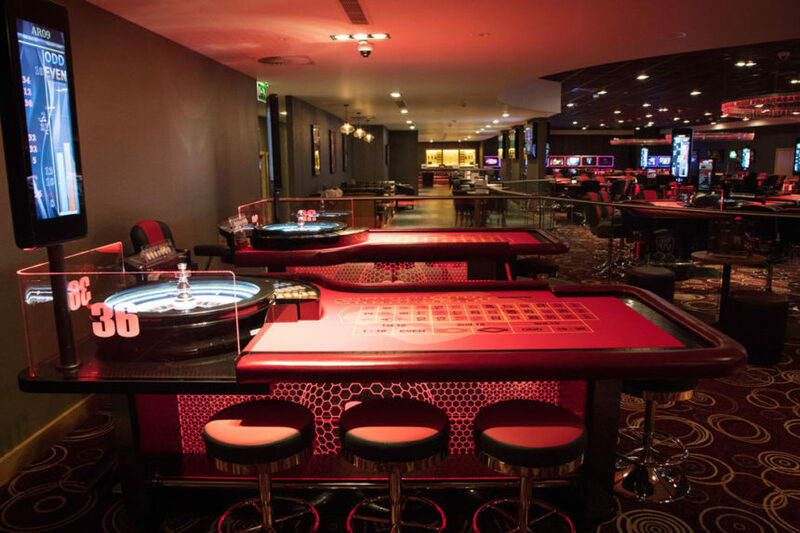 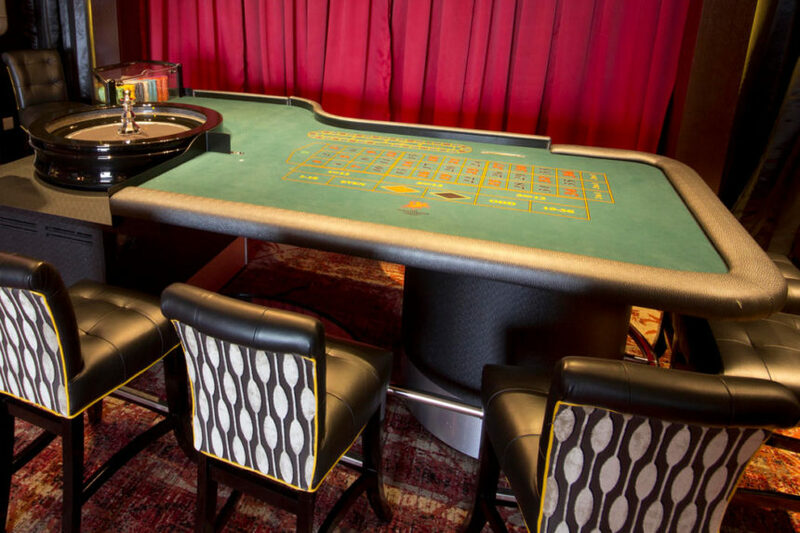 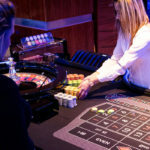 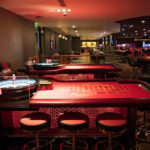 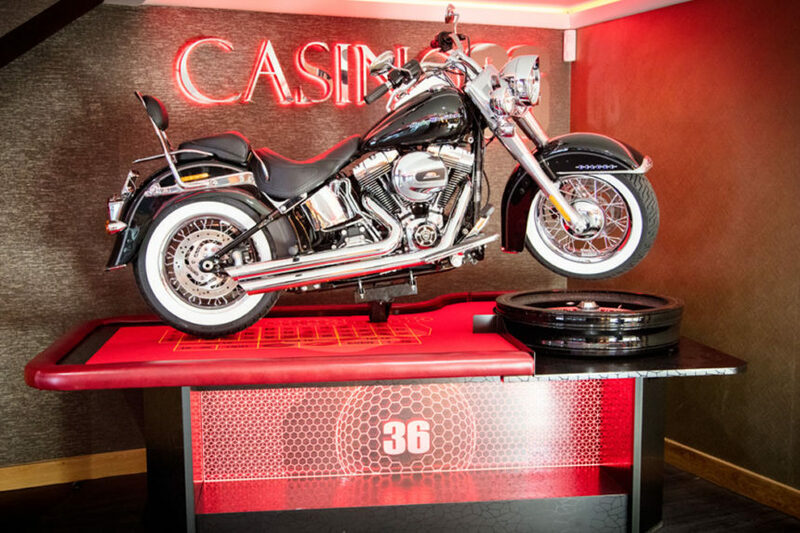 With a wide range of sizes, styles, colours and finishes available TCSJOHNHUXLEY work with you to design a world class Roulette table which suits your casinos theme, colour scheme and brand. 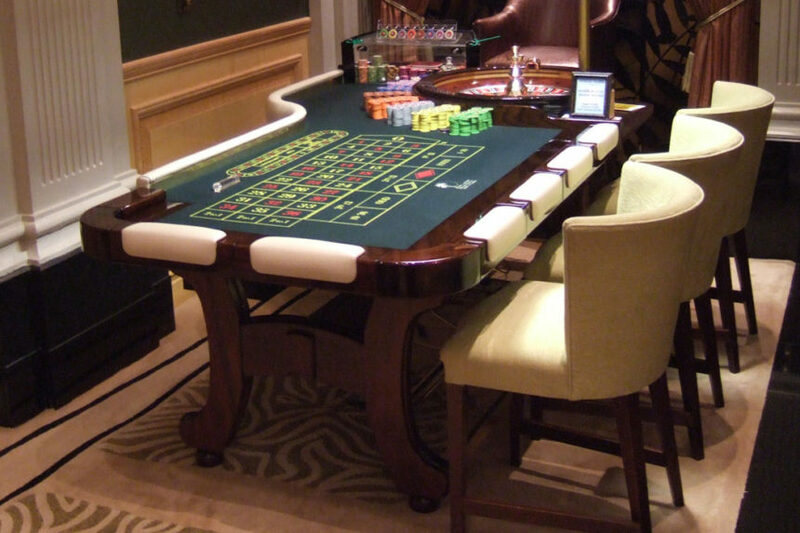 Whatever your vision TCSJOHNHUXLEY can help make it a reality, with the experience and skill to create truly bespoke gaming tables. 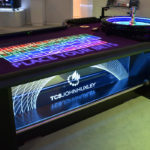 TCSJOHNHUXLEY has always been at the forefront of incorporating cutting edge table gaming technology and electronics into traditional gaming tables and the latest in Blaze LED Surface Technology demonstrates this ability once again. 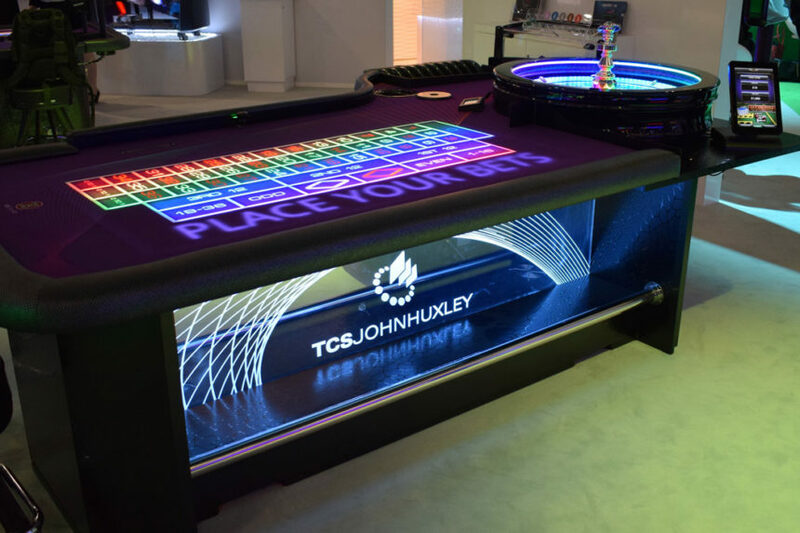 With the global patent for displaying animations on the gaming surface, TCSJOHNHUXLEY’s Blaze LED Surface Technology takes table gaming personalisation and interaction to the next level. 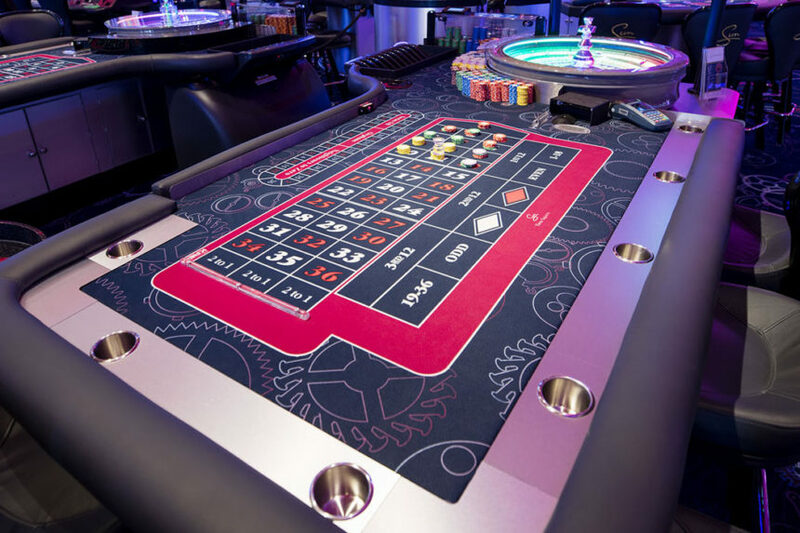 Available as an additional element to your Roulette gaming table, Blaze displays colourful animations, game status prompts and winning numbers across the game layout. 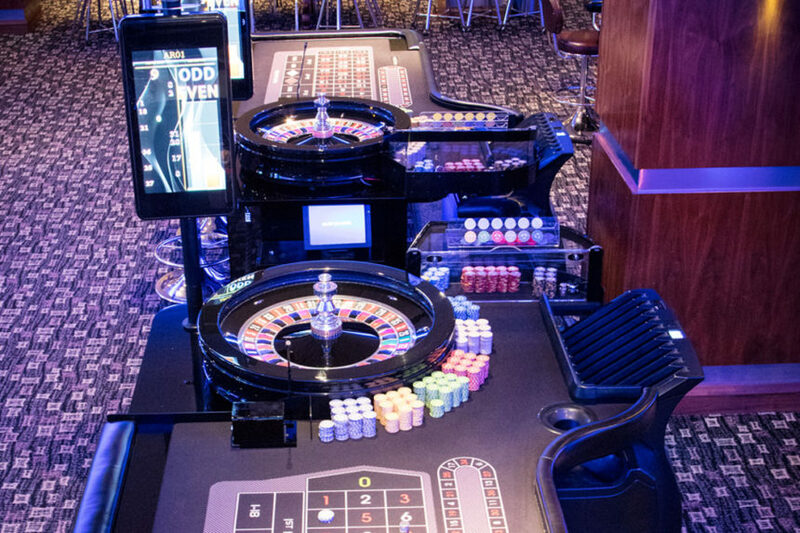 When combined with the Saturn™ Glo Roulette Wheel and a TCSJOHNHUXLEY e-FX™ Displays, a traditional Roulette table becomes an eye-catching feature of the gaming floor which attracts and retains players.